With its beautiful natural landscapes, Kwazulu-Natal makes for the perfect wedding destination. Whether in the untamed seclusion of the bush or a romantic ceremony on the beach, engaged couples will experience unforgettable moments by tying the knot in this pristine destination. 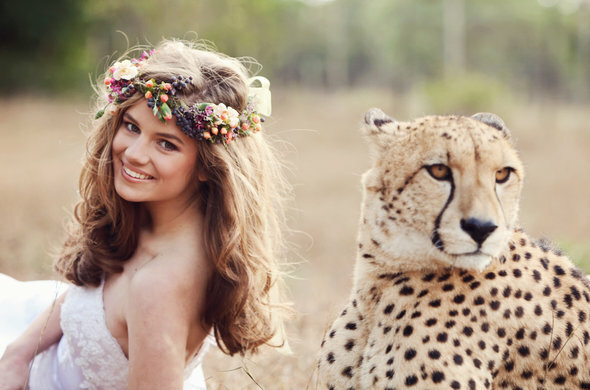 Emdoneni Lodge and Game Farm lets you experience wildlife, stunning scenery, magic moments and interaction with the cats at the Rehabilitation centre. Your wedding on safari in KwaZulu-Natal can be in the Boma, under spectacular African skies, or in the Restaurant. Mkuze Falls Game Lodge Mkuze Falls Game Reserve is home to the Big Five, cheetah, hippo and a vast number of plains game. 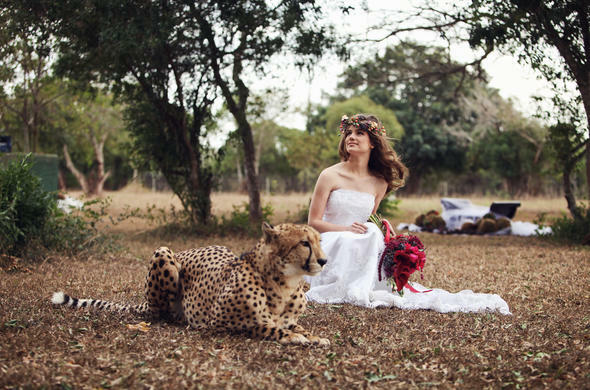 This serene setting is ideal for a wedding on safari in KwaZulu-Natal. A professional photographer will capture the essence of your special day. Bayete Zulu Game Lodge Have a romantic wedding. Enjoy Elephant interaction. View the sunset from the pool. 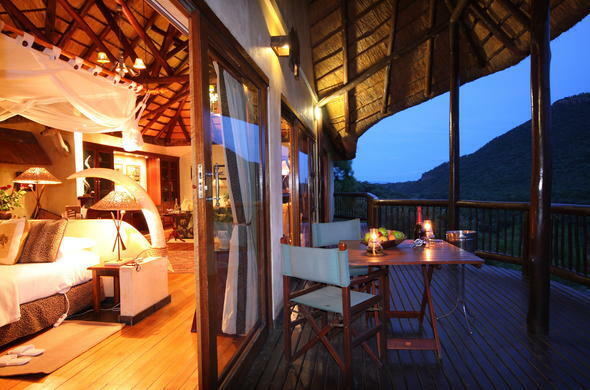 Have a glass of champagne in the Jacuzzi on your wedding safari in KwaZulu-Natal, South Africa at Bayete Zulu Game Lodge.